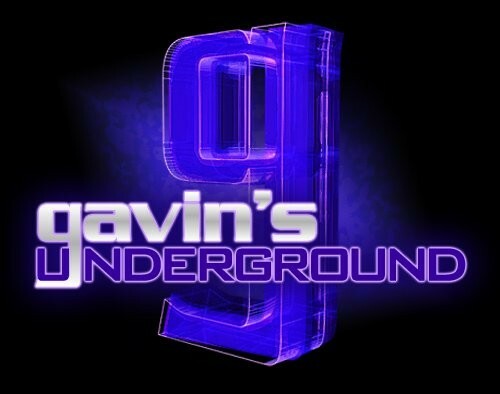 Gavin: First thing, tell us a bit about yourself. 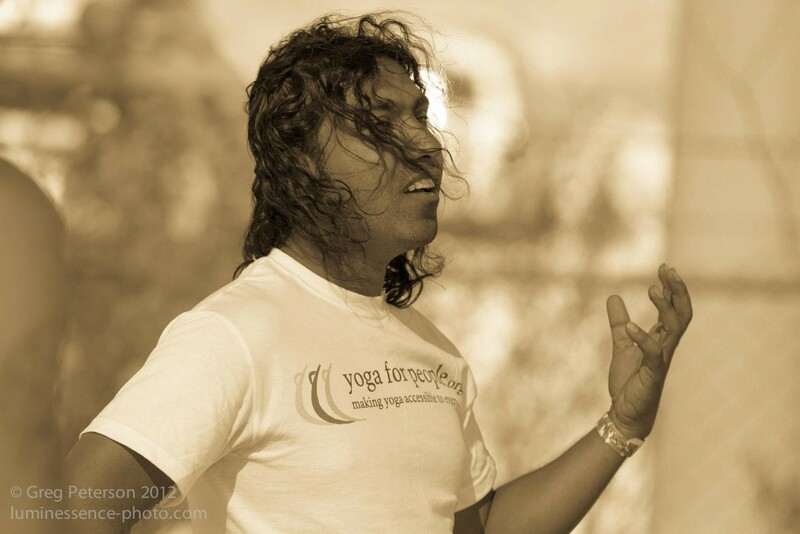 Santosh: Born in Latur, India, I have practiced traditional yoga since I was five years old. 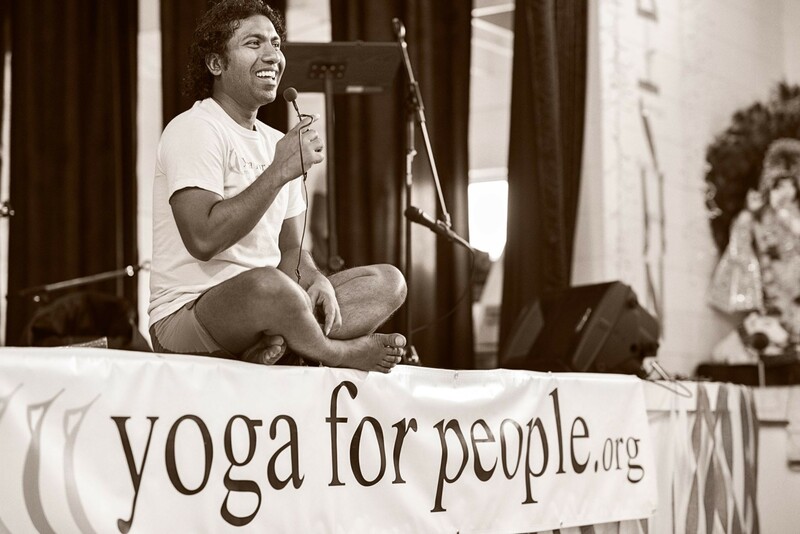 I believe the transformative self-understanding led me to found the non-profit organization Yoga For People, an initiative with the simple goal of making yoga available to all despite their social, financial or geographical constraints. How did you first get into yoga, and what did it provide you in your life? My parents practiced yoga, and they use to take me to the yoga school in our hometown regularly. I use to attend Shibir (yoga camps) during our summer vacations. Yoga has helped to find the meaning of life, and it has helped me to find happiness in each and every moment of my life. Yoga has kept me healthy physically as well. I have never been to the hospital before, other than a surgery for an accident. What was the tipping point that made you go from student to instructor? Practicing yoga is one thing, but sharing that practice and knowledge with other to help them find happiness and health were important as well. Hence, I started teaching donation-based yoga classes. Honestly, yoga has become very popular because of its benefits, and I felt that because of the demand, it had become very expensive as well. It has reached the point where even if someone wanted to practice, they could not afford it, so I started teaching donation-based yoga classes in Salt Lake City. 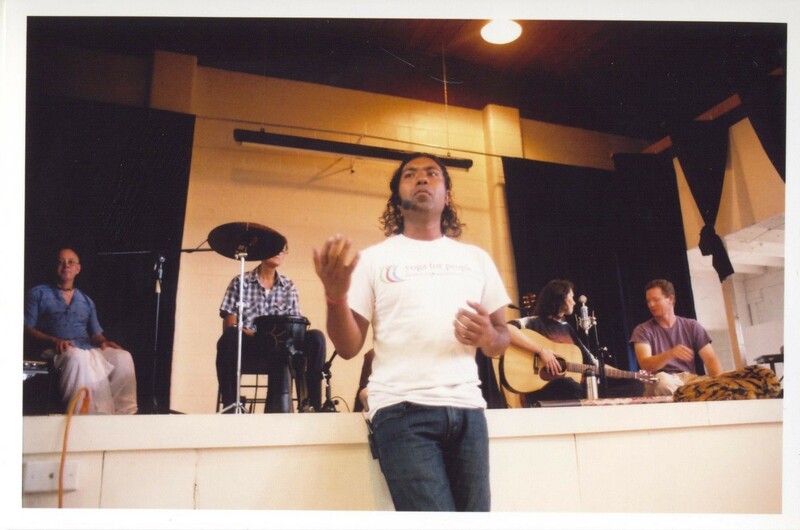 What was it like for you founding both the Santosh Yoga Institute and Yoga For People? We started Yoga For People to teach yoga for free to those who can not afford it. 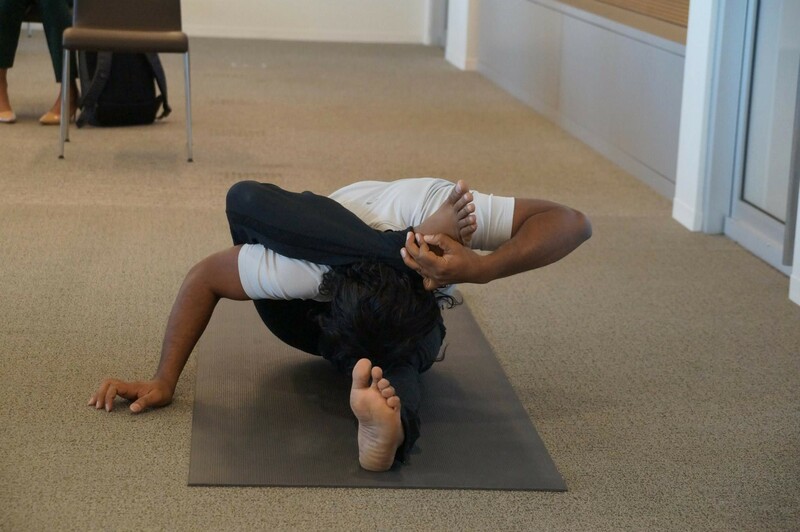 We wanted to make yoga available to the underserved population, e.g. homeless shelters, the blind and deaf communities, mentality challenged kids, etc. We have helped many of these institutes in Salt Lake City. While helping these communities, I felt the need to train yoga teachers who can serve our community. I felt the need of making these teachers who can learn the traditional/organic/authentic yoga from me and help us serve our community. Hence, I started Santosh Yoga Institute, where I train students to become yoga teachers. This training is very different that any another training, because I teach it the way I learned it from my teacher while growing up in India. Once students complete this training, they have to help our community for a fixed number of hours. 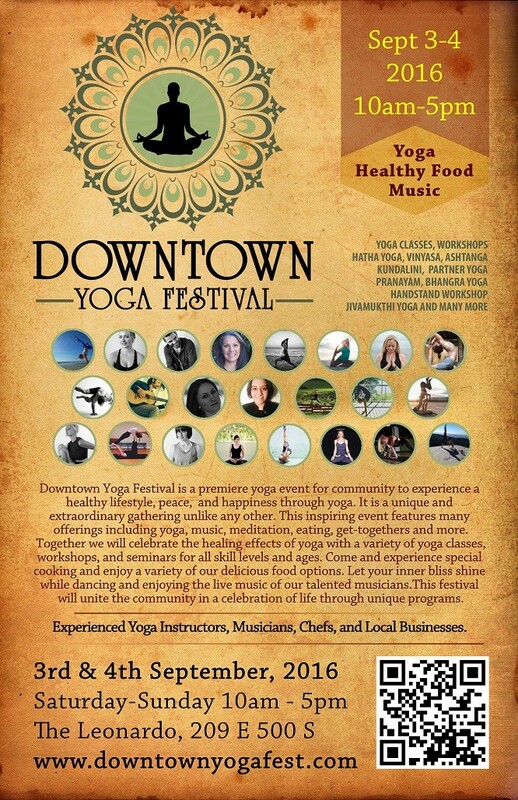 How did the idea for a yoga festival in Utah come about? We found that there are lots of new beginners coming to our donation-based classes, and we were helping introduce yoga to many people through our classes. We thought, why not introduce thousands of people to yoga by organizing a festival. We had many yoga teacher friends from all over the world offer to participate in the event. What was it like planning out the first one, and what did you think of its success? Our goal was to introduce as many people as we can to yoga. ... We had 350 people attended the festival. We had 40+ classes taught by over 25 teachers. From that time, we have been adding more and more classes, workshops and seminars to our festival. What kind of challenge has it been making the festival grow over the years? We have been getting a great response from the community and teachers from all over the world. We have to choose from many great teachers from all over the world. Sometimes because of limitations, we have to say no to a few teachers. This year is the eighth annual festival. What made you decide to use The Leonardo as your main setting? The Leonardo offers the lot of great things which our festival needs. The Leonardo is one of our sponsors, and the staff is very welcoming. Also, our attendees get to explore the museum as part of the festival. Who did you get on board for this year's workshops? We have many great teachers coming from different part of the country. Amanda Van Winkle is coming from Sacramento. Alan Siegel is coming from Orange County, The Yoga Couple is coming from Las Vegas, Jenni Frank is coming from Denver, and Jenna Pacelli from California. You'll also be featuring a healthy eating section. What do you have planned to show off there? Well, ice-cream is favorite to all of us, so why not a healthy ice-cream? Here you will get to know how to make yummy and healthy coconut ice-cream. What else can people expect to see this year that you're most excited about? 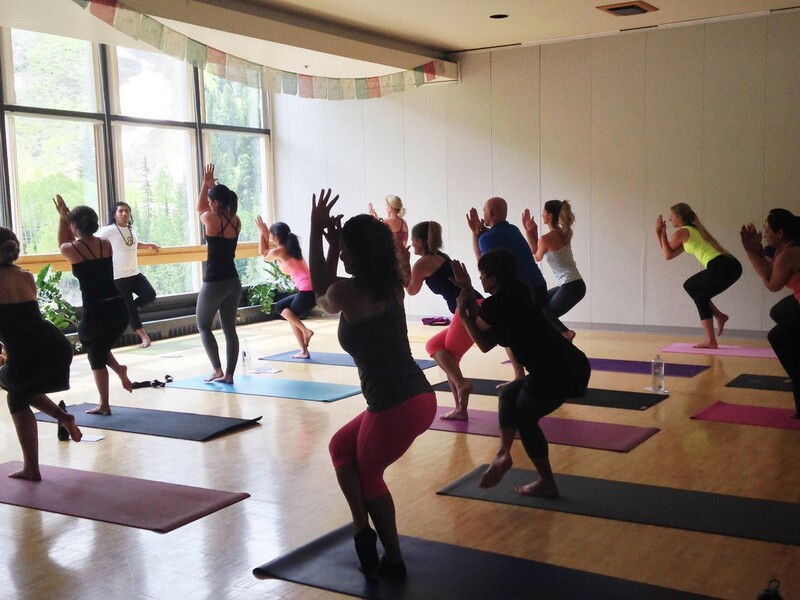 We have many great classes planned over two days for beginners to advance practitioners. We have Partner Yoga, Kundalini Yoga, Ashtanga Yoga, Mindful Meditation, Yoga Nidra, Cooking, Henna, Dance, live music, Yin Yoga, Release and Relax, a Chakra workshop and many other yoga classes. What do you hope people will take away from the festival? What advice do you have for first-timers? Our festival has something to offer everyone. If you are beginner, then you will learn from many great teachers about the benefits and how to improve your practice. For students who already practice, they can deepen their study with our expert teachers. What can we expect from you and your businesses over the rest of the year? We are planning next year's festival lineup, which includes great teachers and well-known music bands. We have planned few surprises which I am sure everyone will enjoy.